Ninja are a South West local band, with a love for everything from jazz through to Tool and it influences their music. The result? … songs that are a mash-up of blues, rock, funky beats and just a hint of heavy metal to keep you on your toes. 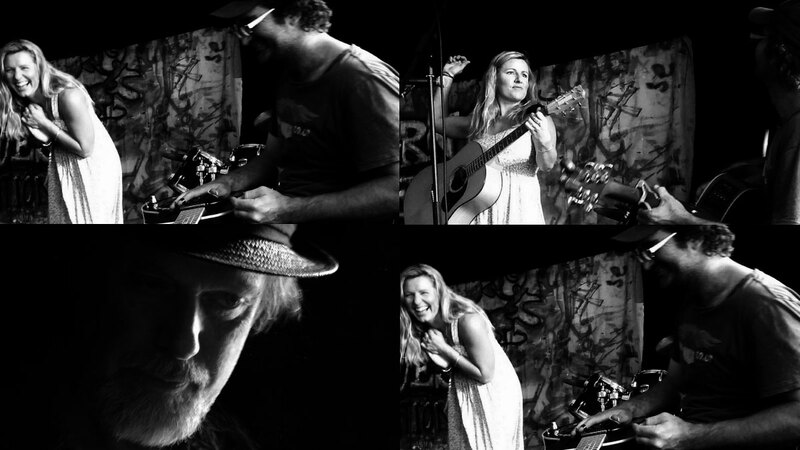 Fred Montgomery is on lead guitar, Nerilee Boshammer on vocals, and Bridgetown local legend Graham “plumber drummer” Johnson on the sticks. They love playing together and it certainly comes through at their gigs. Ninja can’t wait to hit you with some of their tunes at this year’s Festival!